Michelle T. Langan - Mediator & Arbitrator based in Tucson, Arizona. Langan Mediation Law Firm, L.L.C. Michelle T. Langan exclusively practices in the area of mediation and arbitration. As of March 9, 2019, she maintains a settlement rate of 97.99% in the more than 3844 cases she has handled. The total amount settled exceeds $$1,736,312,930. The results of the 77 cases not settled are as follows: 40 cases were defense verdicts at trial or were judicially dismissed. 16 cases were Plaintiff trial verdicts for less than offered at mediation and in 21 cases, the Plaintiff trial verdict was greater than offered at mediation. The cases she has settled include personal injury, wrongful death, professional malpractice, insurance bad faith, wrongful termination, employment, civil rights, premises liability, products liability, insurance coverage, disability insurance, toxic torts, commerical disputes, commercial real estate and construction defect matters. Ms. Langan has been a Judge Pro-Tempore for the Pima County Superior Court. Ms. Langan is also a Charter member of the National Academy of Distinguished Neutrals since inception in Arizona. In addition to her work in Alternative Dispute Resolution, Ms. Langan has been a civil litigator since 1991 with considerable experience in court, arbitration and jury trials. 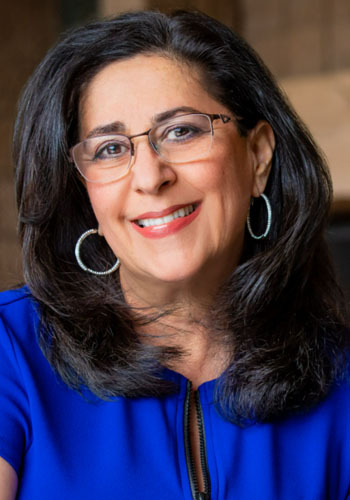 She has served on the Federal Magistrate Merit Selection Commission and she has been recognized as Attorney of the Year for Law-Related Education by the Arizona State Bar for her dedication to community service. She is a featured speaker at numerous seminars on Alternative Dispute Resolution throughout the country each year. She received her J.D. from the University of Arizona College of Law in 1990.